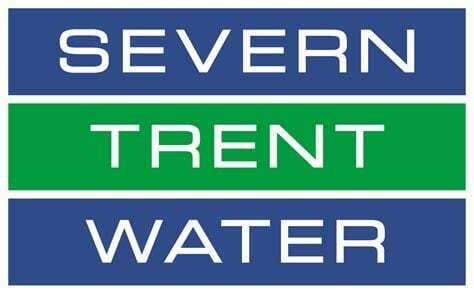 Severn Trent is one of the largest water companies in the UK, with over 8,000 employees and 8 million customers. The company is considered to be one of the most innovative players in the industry. Every year Severn Trent’s innovation team is asked to find solutions to business problems across the entire organization. Severn Trent’s innovation team is tasked with finding solutions to dozens of business problems every year. They know that the answers to these likely lay within their deskless, frontline workforce – the challenge is finding them. The group is already working and sharing insight on Yammer, now the innovations team needs to cultivate their discussions into ideas that can help solve business challenges. The Severn Trent team identified that the key to engaging their workforce was ensuring that the idea collection process was as seamless as possible. It needed to be simple for employees to put forward their ideas and easy for others to discuss them. Yammer was already used by workers daily within their existing workflow and so the obvious place to focus. They created an innovation group on Yammer called ‘Bright Sparks’ and posted challenges to that group. Over 500 people have joined the Bright Sparks community to contribute, with 190 ideas generated and well over a thousand comments and interactions. 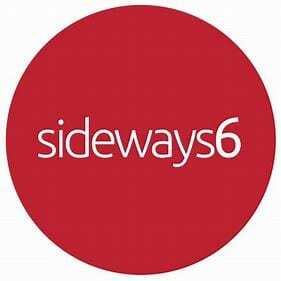 Using the Sideways 6 platform, the team channeled each idea through a structured approval process, enabling them to shortlist the best ideas quickly and put them forward to an expert panel for further review. From ten shortlisted ideas, three have now been accepted into the company’s innovation portfolio with resource committed to bring them to life. For Severn Trent, this is just the start. They now plan to run more campaigns, more frequently – and to start engaging a wider proportion of their global workforce. We didn't want to introduce 'yet another app'. We wanted to spark collaboration around ideas in the places where it happens naturally, (in Yammer). "